We are so happy to see WorthPointe on AdvisorHQ’s Top Financial Advisors in Austin, Texas, to partner with in 2019. 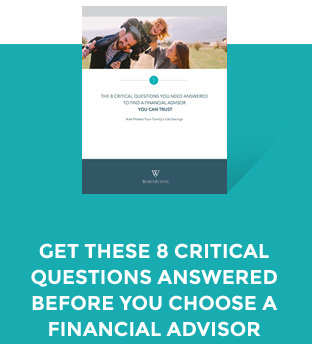 As examined in the article on the Advisor HQ Website, we know it’s difficult to know where to start when it comes to finding a financial advisor you can trust. And you want to someone you truly can partner with, over a lifetime. We are so honored by AdvisorHQ’s confidence in WorthPointe, to include us among Austin’s best. In addition to listing us with other top firms in the area, AdvisorHQ shares some specifics they love about each firm. For us, they pointed out our multifaceted investment philosophy, WorthPointe 360 personal financial dashboard, fee-only fiduciary responsibility and overall commitment to our clients. We encourage you to go read more about the others on the list and AdvisorHQ’s recommendations for finding the right financial advisor for you.